The Mattress Factory and War Streets Brewery team up again to present another fun Imbibe Northside event, featuring unlimited tastings of local libations. 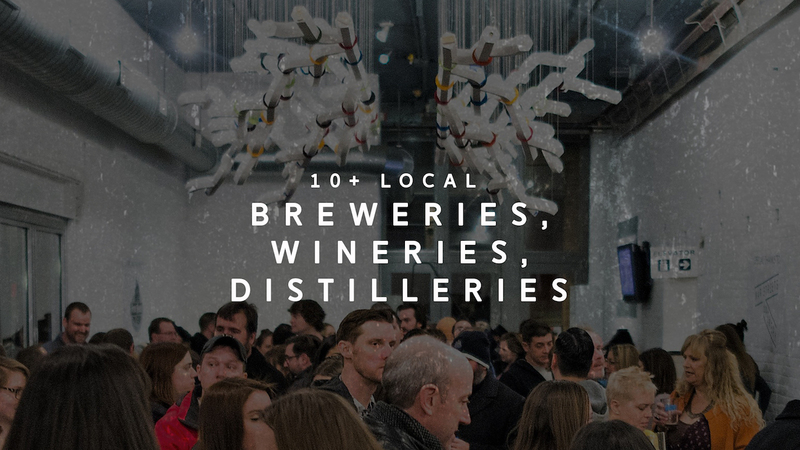 General Admission donation tickets include unlimited tastings, a custom Imbibe North Side glass, live music and free admission to the museum's galleries. Local fare from some of Pittsburgh's favorite food trucks will be available to purchase. © 2019 ShowClix on behalf of Mattress Factory. All sales are final. Tickets are non-refundable.